The SharpStream Terms and Conditions are regularly reviewed and revised in the light of operational experience to ensure maximum protection of service to SharpStream’s customers. Amendments to the Terms and Conditions will be posted on the SharpStream Website. This Acceptable Use Policy (AUP) defines the ways in which you may, and may not, make use of services provided by SharpStream. This information is supplementary to the Terms and Conditions under which the service is supplied. Compliance with this AUP is a requirement of the Terms and Conditions. This document is regularly reviewed and revised in the light of operational experience to ensure maximum protection of service to SharpStream’s customers. Amendments to this AUP will be posted on the SharpStream Website. 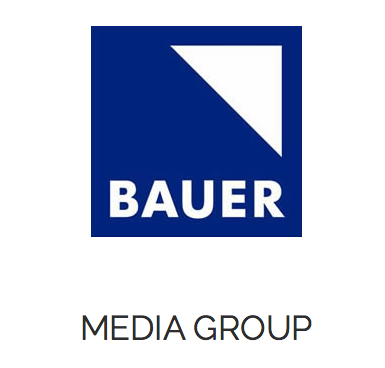 Bauer Media’s radio services broadcast across many platforms and our online and on-mobile outlets are becoming increasingly important to us. The Programme teams as well as our listeners expect the highest availability across all these platforms, gone are the days when streaming was a nice to have that had lower importance. 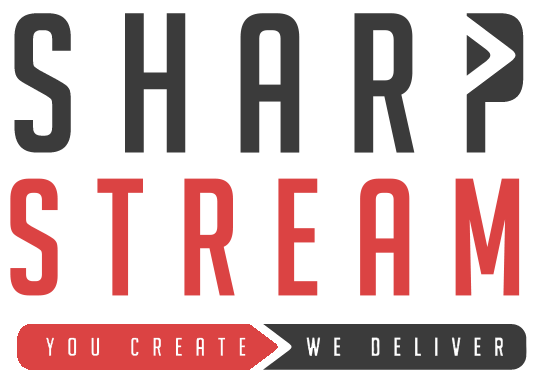 SharpStream provide us with first class service and support, they are an incredibly agile company, responding to and meeting our ever changing needs. At SharpStream, it is our utmost concern that all our services are running as they should be. That being said, if something should arise that is causing an issue, we are here to help you resolve it in a fast and effective manner. Amendments to this Technical Support Procedure will be posted on the SharpStream Website.